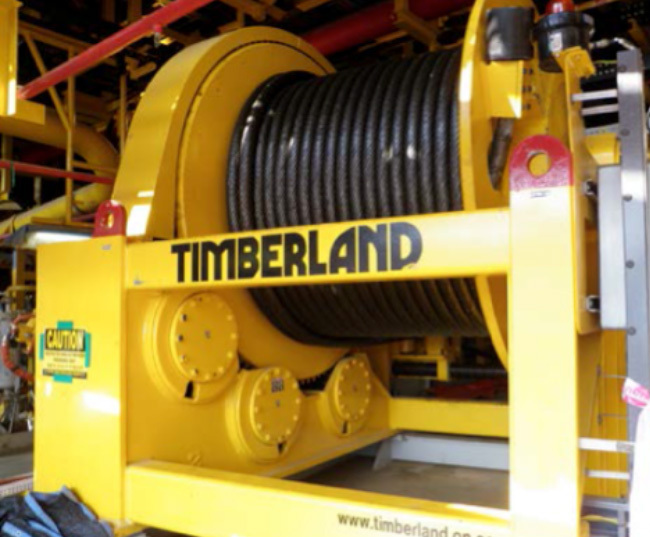 Timberland Equipment is a proven provider of engineered winch packages for mooring and anchoring varied vessels in offshore service. We have extensive experience with chain winches, wire rope winches and synthetic traction and drum winches. With more than 65 years experience in the winching and hoisting markets, you can trust Timberland for your winch requirements.